Express your heartfelt emotions to that one person of your life who means a lot more than anything. 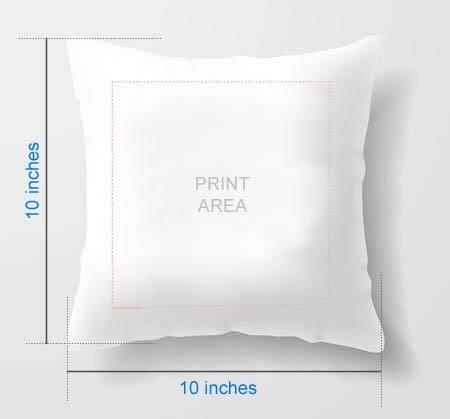 These custom designed cushions are ideal for every occasion and allows you to be romantic like never before. 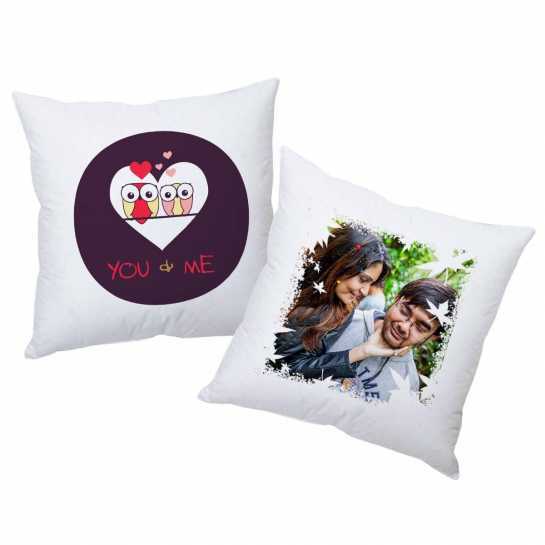 The pretty painting on the high-quality cushion covers complement the couple image.